MSP is soon opening a Youth Drop in Center on Saturdays from 12-6pm at 355 Waimanu Road, providing confidential space for youth to meet and talk and have access to free medical care, counseling and legal advice, as well as internet, printing (for learning and development activities) and access to music and guest speakers. Email info@msp.org.fj or nurse@msp.org.fj for details. 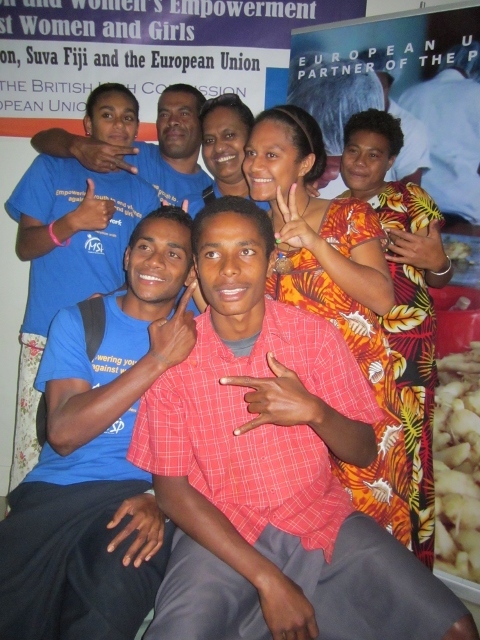 Recognizing that youth and children are most vulnerable to sexual exploitation and harm, MSP ran a series of workshops in Fiji called ‘Engaging Youth in Child Protection and Women’s Empowerment to End Violence Against Women and Girls’. The project, which commenced in 2013, was funded by the British High Commission and provided a series of multi-stakeholder participatory youth workshops which featured presentations from civil society and government. Youth were able to engage with key agencies and representatives on a range of topics and share their concerns. 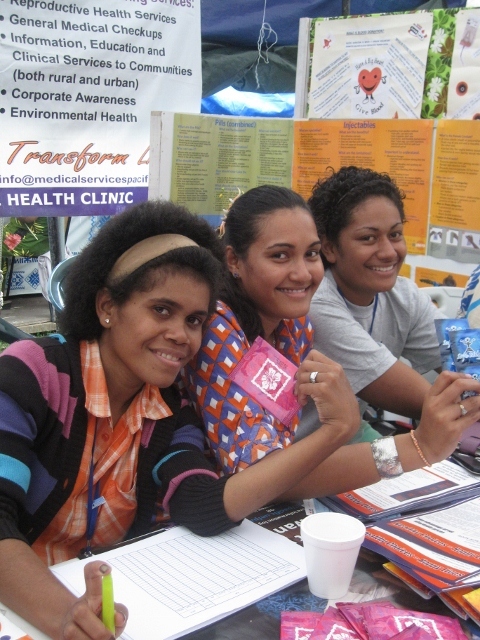 MSP continues to work in partnership with youth networks including the Aspire Network, the National Youth Council and the Rotaract Club of Suva ensuring youth have access to resources and information to make healthy choices. MSP also provide an extensive range of information and services, counselling and clinical care for youth. MSP clinic provides specialist services for survivors of sexual assault and gender based violence. Our clinical and social services are free thanks to the support of our donors and supporters. MSP implements a Child Protection program working closely with the Ministry of Women, Children and Poverty Alleviation and providing the national child helpline service which is staffed by qualified and experienced counselors.